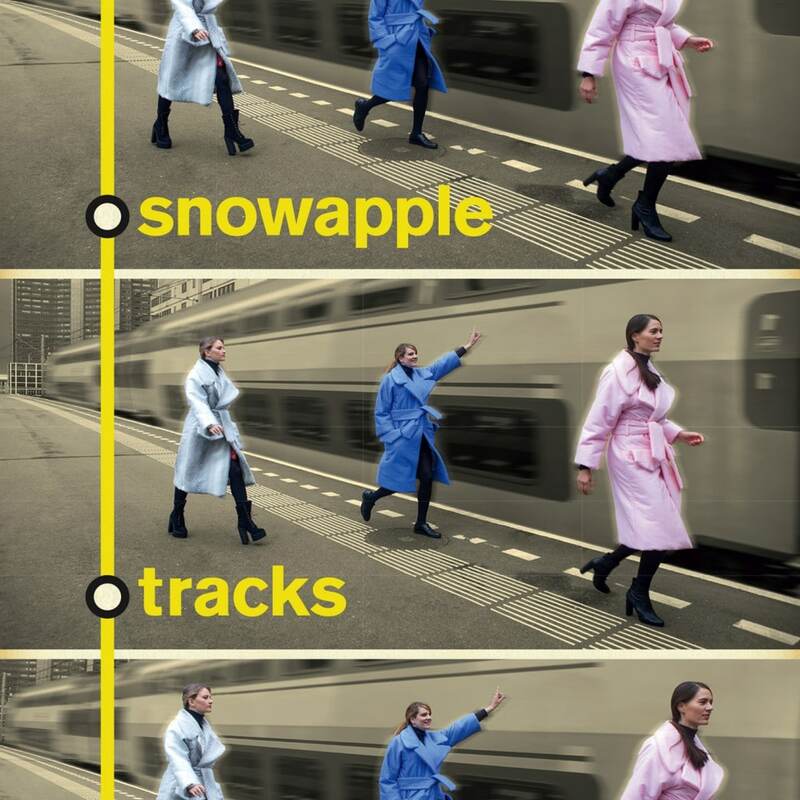 Tracks, the new EP by Snowapple is now on general release, available from iTunes, Amazon, Spotify and most other digital retailers and streaming services. Due to other labels representing the band in certain territories the record is not available on Bandcamp at this time. This release is the first half of a two part album, the remainder scheduled for the end of 2016. The band are currently on a tour of the USA and Mexico; they will be in Europe and Japan in the coming months.